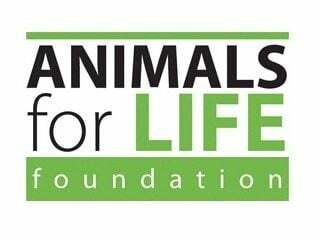 The Animals for Life Foundation (AFL) has selected 11 projects and programs related to the human-animal bond that will be awarded grant funding during the 2013 fiscal year. 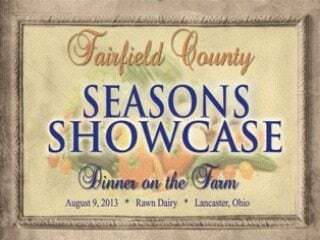 Summertime is fun time for Ohio’s county Farm Bureaus. Check out what fun things Farm Bureau is up to and things you can do in your neck of the woods in this month’s County Farm Bureau Roundup. Join us for a conversation about food production, farming technologies and protecting the environment. We invite you to join a discussion let bay a panel of experts, farmers and thought leaders for a dynamic conversation about the future of food. 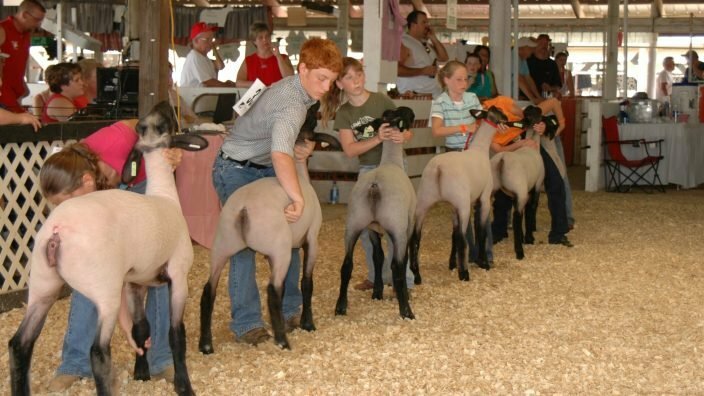 Follow the adventures of Ohio Farm Bureau’s interns as the prepare for, manage and clean up from the Land & Living exhibit at the Ohio State Fair. 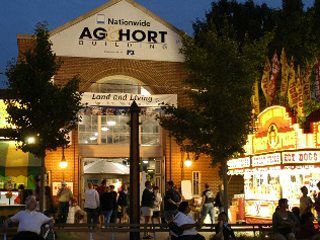 Discover agriculture at Ohio Farm Bureau’s Land & Living Exhibit at the Ohio State Fair, July 24 to Aug. 4. No organic, grassfed, or GMO free? This past weekend the Ohio Farm Bureau put on a summer tour for the Young Ag Professionals. This event intrigued me because they had many tour options and I felt it would be a great way to network with other members of Farm Bureau as well as learn about some great places within the state.